Researchers aren’t sure why, but in the 23 U.S. states where medical marijuana has been legalized, deaths from opioid overdoses have decreased by almost 25 percent, according to a new analysis. 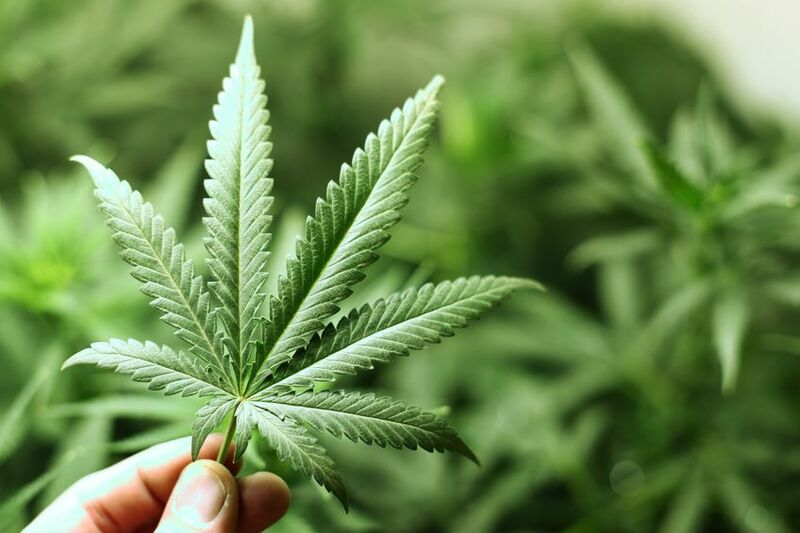 “Most of the discussion on medical marijuana has been about its effect on individuals in terms of reducing pain or other symptoms,” said lead author Dr. Marcus Bachhuber. California, Oregon and Washington first legalized medical marijuana before 1999, with 10 more following suit between then and 2010, the time period of the analysis. Another 10 states and Washington, D.C. adopted similar laws since 2010. For the study, Bachhuber, of the Philadelphia Veterans Affairs Medical Center and the University of Pennsylvania, and his colleagues used state-level death certificate data for all 50 states between 1999 and 2010. In states with a medical marijuana law, overdose deaths from opioids like morphine, oxycodone and heroin decreased by an average of 20 percent after one year, 25 percent by two years and up to 33 percent by years five and six compared to what would have been expected, according to results in JAMA Internal Medicine. As someone who has witnessed two friends struggle with opioid addiction over the years (both with unknown illnesses doctors can’t cure, for which they prescribed opiates), it’s good to know that there’s a natural, low-cost option with ancient and effective history. Categories: Opinion | Tags: cannabis, cannabis law, cannabis legalization, marijuana, marijuana law, marijuana legalization, medical marijuana, opioid addiction, state law | Permalink.